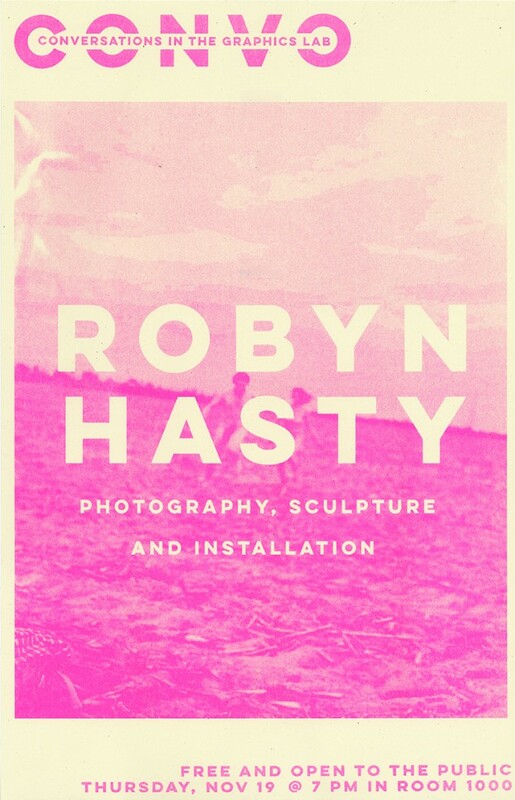 Please join us in welcoming Parsons alum Robyn Hasty this coming Thursday evening at 7pm in the Graphics Lab, 2 west 13th Street, 10th floor. Robyn will be sharing some of the work from across her diverse practice, followed by a workshop in paper cutting. Please bring your Olfa’s and Exact-O knives! Through photography, sculpture and installation I disassemble codified systems of power that inhibit the connection between individuals and communities. I am drawn towards people and places whose identities are largely self-made. In these I find evidence of a deeply exercised freedom of imagination that is as much a tool for survival as it is an embodiment of the resilience of the creative force. My images act as antithesis to estrangement. Through intimacy we transcend the chasm that disconnects us from one another and our own inner-dialogue, fundamentally reshaping entrenched patterns of power and oppression.